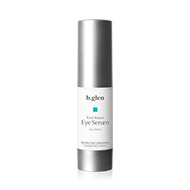 Eye area skin is particularly thin and sensitive. Due to its delicate nature it's easily prone to signs of aging. Let's handle it with special care.